A week ago we began the second phase of the dr. Fernão de Ornelas. These are causing some discomfort in terms of noise, as well as making it a bit more difficult to traffic in the city center. Today, we can see that the placement of metallic fences goes to the middle artery. 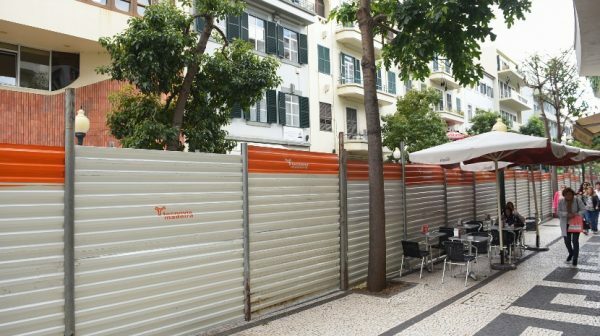 As for the works themselves, there are those who are pleased with the closure to the transit of what is considered one of the main arteries of Funchal, while others would like to continue to see automobiles circulate on the access, stating that the traffic is increasingly ‘tapered’ in the center of the Madeiran capital.